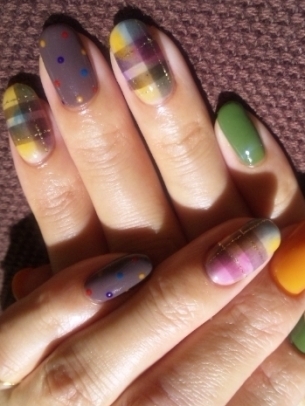 Take a peek at these fashion forward nail art ideas which illustrate the versatility of modern nail painting. Flaunt your dashing manicure and work the newest nail designs like a real trendsetter. If you feel the need to take your lacquerist skills to the next level, experiment with the fashion forward nail art ideas below. Show off your love affair with funky prints and shades that can be easily embedded into a complex or minimalist style manicure. Take a well-equipped beauty kit, some creativity and you've got the ultimate beauty recipe for next year. 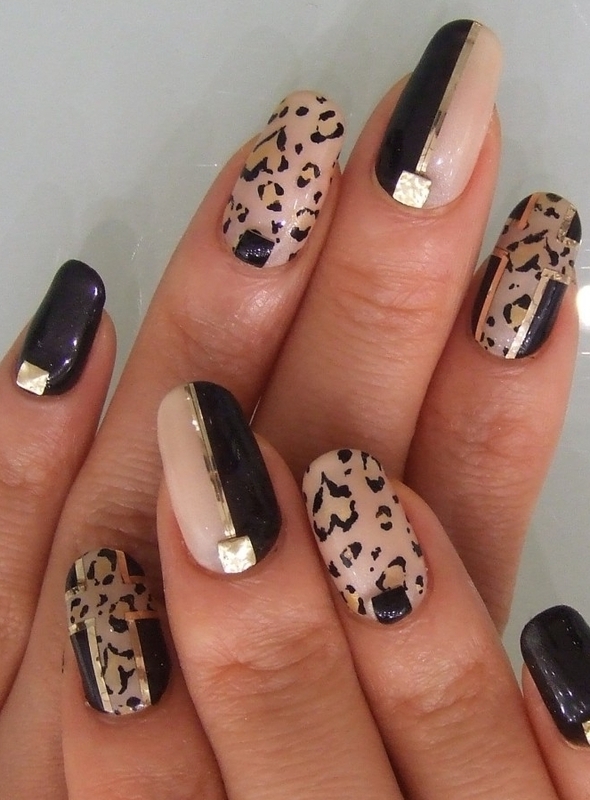 Bare nails can be incredibly boring! Therefore, keep monotony at bay by rocking the too-cool-to-miss nail art designs as the ones offered by the Eriko Kurosaki blog which should feature among the A-list sources of inspiration for your upcoming beauty update. 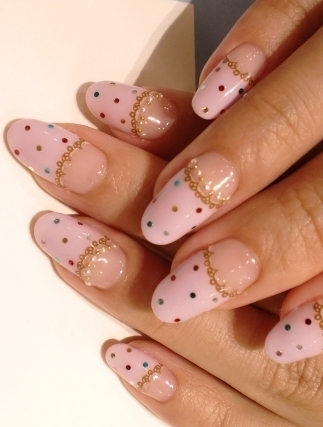 These mind-blowing manicure designs will turn your nails into real statement accessories. 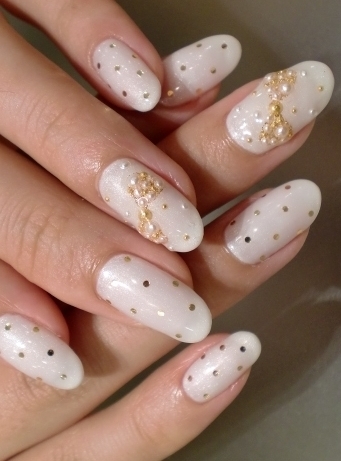 Inject a luxe touch into your look with a high class nail design which suits your skin tone and nail length. The iconic polka dots, animal and stripe patterns can be easily applied on the perfectly neat canvas with the help of proper painting tools. 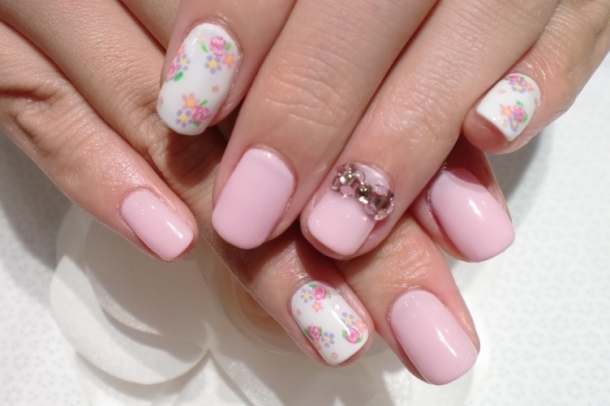 The first step towards achieving similar mani styles is to arm yourself up with a wide range of nail polish shades and extra accessories like stickers, beads and crystals. 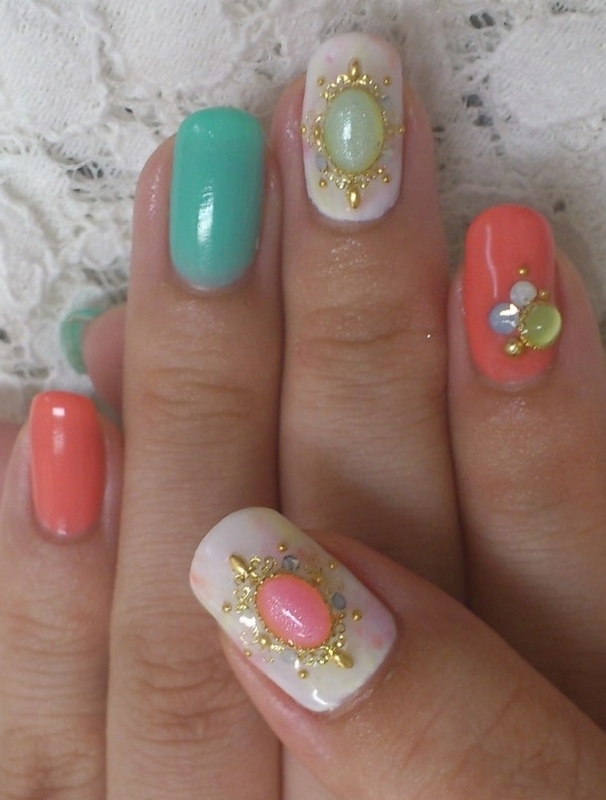 Highlight the beauty of your sculpted nails with candy hues or bright colors which shift the attention to your hands. 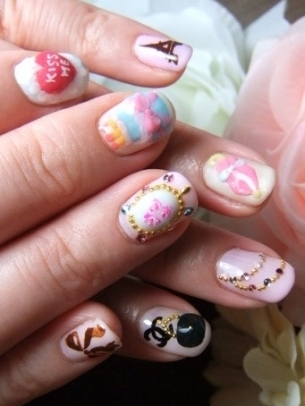 If you're addicted to beauty trends, it's the perfect moment to launch your nail artist career. 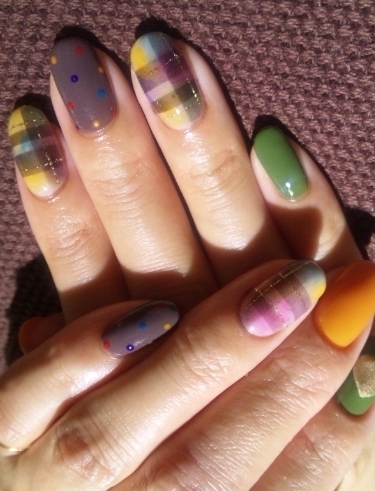 Save time and energy by doing your own nail design. Before taking a plunge into the decorative phase, be sure to have a well-defined idea about the tiniest details of your dream manicure. Raid the stores for the latest collections of beauty companies who managed to charm beauty kittens with their versatile collections of nail varnishes. Stay in touch with your adventurer side and make sure you don't limit yourself to the simplest nail designs. Experiment with complex and playful compositions to showcase your open-minded attitude towards nail painting trends.